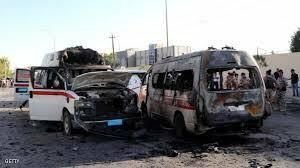 Overall goal: Delivery of ambulance vehicles to provinces in Iraq suffering from the unavailability of means and resources for the transportation of patients, victims of accidents and heavy ill and invalid people to healthcare centers. This project mainly targets provinces heavily affected by ISIS destructive presence. 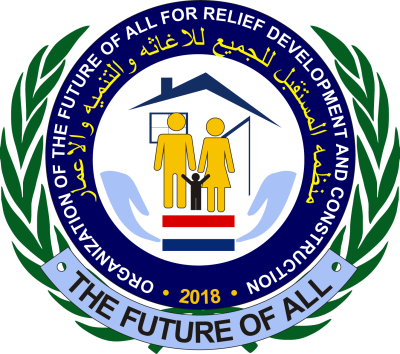 - Alleviate some burden on State institutions unable to fulfill needs and expectations of populations leaving in areas heavily affected by ISIS crimes.